Triagetech's team focuses on common undisciplined areas of overspending found in almost every enterprise environment that can be easily reversed most likely return anywhere from 25% to 30% hard cost savings. 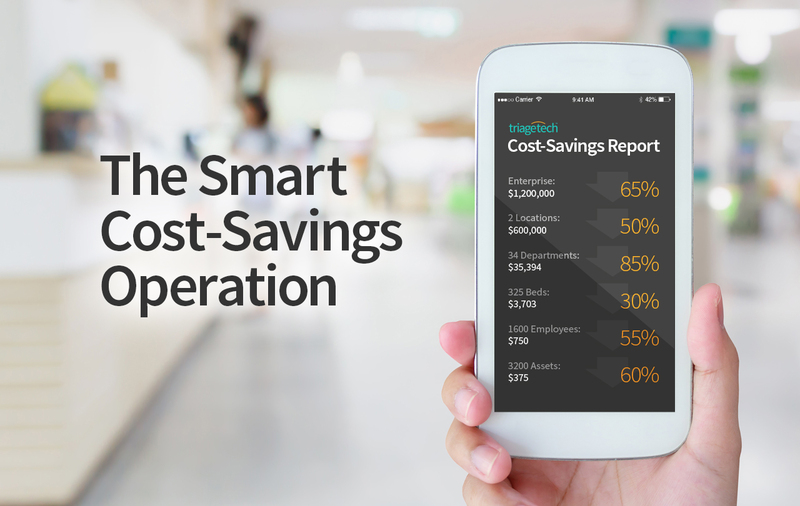 triagetech is an innovator in cost-savings and cost-assurance programs for the enterprise healthcare client. Specializing in capture and control programs for high quantity asset deployments. When you want to eliminate surprise and erratic spending surrounding your facilities and assets triagetech drives results. There are two key aspects to managing data in every organization – capturing the data and controlling the distribution. At Triagetech, we partner with clients to review how data is handled, providing recommendations on ways to optimize security, efficiency and cost-effectiveness. This comprehensive approach typically reveals significant savings opportunities. Our assessments are offered as a premier consulting service for clients with significant operational demands. Contact Charles Lamb to inquire about pricing and schedule availability. Technology is constantly changing, in turn shifting the way companies operate. Are your employees using the same computers and phones they were using 20 years ago? Do you use the same distribution and filing methods for client documentation as you used to? So, why would you want to use the same old approach for managing your printing and data distribution needs? Most organizations are operating in substantially different ways compared to where they were just a decade or two ago. Consider MPS as part of your future strategy – instead of buying hardware which will quickly become outdated and out of sync with your evolving operational demands. Each business has different needs. In some cases, it makes sense to hire a temporary consultant to evaluate and optimize data capture and distribution. However, larger organizations with significant reliance on the ‘paper trail’ often find it most effective to establish a leadership role to oversee Managed Print Services (MPS). Our clients in this situation are insurance companies, hospitals, manufacturing plants and pharmaceutical firms. Triagetech can partner with a candidate of your choice, creating an internal MPS Lean Leader to champion efficiency, with a specific focus on your operational needs. We will evaluate your business, set up a strategy and coach your MPS Lean Leader. Periodical training workshops are also available to help your MPS Lean Leader keep a fresh perspective and evolve as your business needs change. 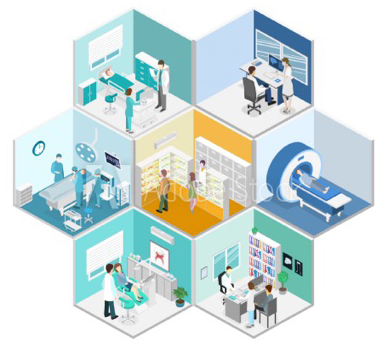 Document & Records Management & workflow - In the hospital enviroment there seems to be an endless need for records manipulation, capture, control, advancement, authorization, permissions, workflow and timeline progression. These are the primary competencies that triagetech will produce - we need someone to build out the site content with the proper KEY WORD injection so that it not only contains the appropriate value statements but we are using the strongest google key word structure. Triagetech is a US only provider of services so they will need all value statements positioned for the US hospital market. Budget for this shows $5 obviously we're allowing appropriate proposals.